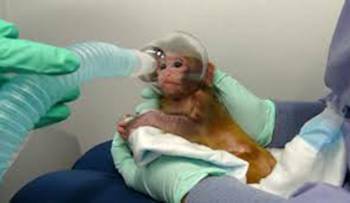 Despite decades of highly invasive animal experiments, no significant progress has been made to help human patients.... 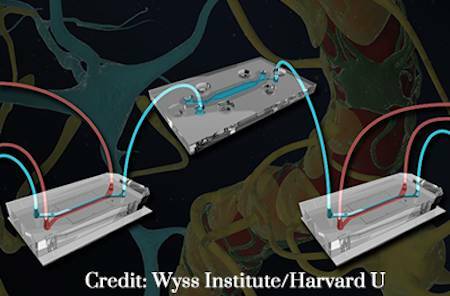 Researchers have developed an advanced brain-on-a chip, composed of a network of specialized chips, that simulates the complex interactions between the human brain and the blood-brain barrier. 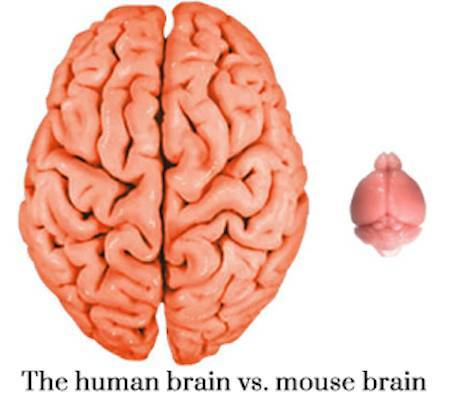 The brain is an immensely complicated, essential organ. Understanding its workings is crucial to curing a wide-range of debilitating diseases, including Parkinson’s, Alzheimer’s, and other neurodegenerative diseases. 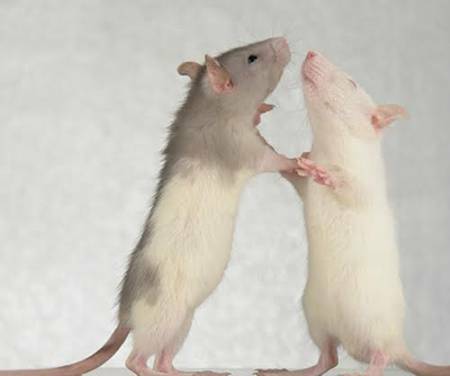 Yet, despite decades of highly invasive animal experiments, no significant progress has been made to help human patients. One of the hurdles in studying the brain has been understanding the complexity of the blood-brain barrier, which operates as a biological gatekeeper that selectively allows essential substances like glucose in, while keeping harmful substances such as toxins out. In an exciting breakthrough, an international collaboration of researchers, led by Professor Ben Moaz at Tel Aviv University, has developed an advanced brain-on-a chip, composed of a network of specialized chips, that simulates the complex interactions between the human brain and the blood-brain barrier. The unique chips not only mimics the passage of fluids from the blood vessels to the brain but also shows how blood vessels “communicate” with neurons in the brain. “The big breakthrough here is that not only have we created a new model for studying the effects of drugs on the human brain, along the way we teased out the communication networks between cells in a way that never could have been done with traditional brain research techniques,” describes Kit Parker, PhD, at Harvard. The research was done in cooperation with colleagues from Harvard University, the Swedish Medical Nanoscience Center and the Karolinska Institute in Stockholm.